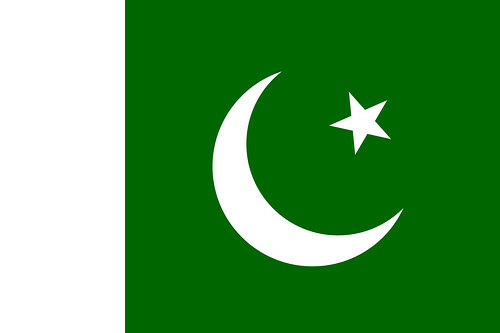 Islamabad Metblogs » A (proper) Pakistani Flag! eeww gross at all those other dodgy designs. yes, good job, educate those people as to a ‘proper’ pakistan flag. The information about the flag, especially about the dimensions to be used for different purposes was great. However, the colour of the flag in the displayed picture is still not accurate. Let’s find perfect picture of the flag post it here. Thanks for the post. If you find any … post a link, plz !! Which is closer to the green used in the SVG. And i think #006600 is the actual green we’re looking for the flag as mentioned in Wikipedia. thanks. i was looking for the rgb values. looked at the wiki but didn’t realize i could download the image and check the color values.